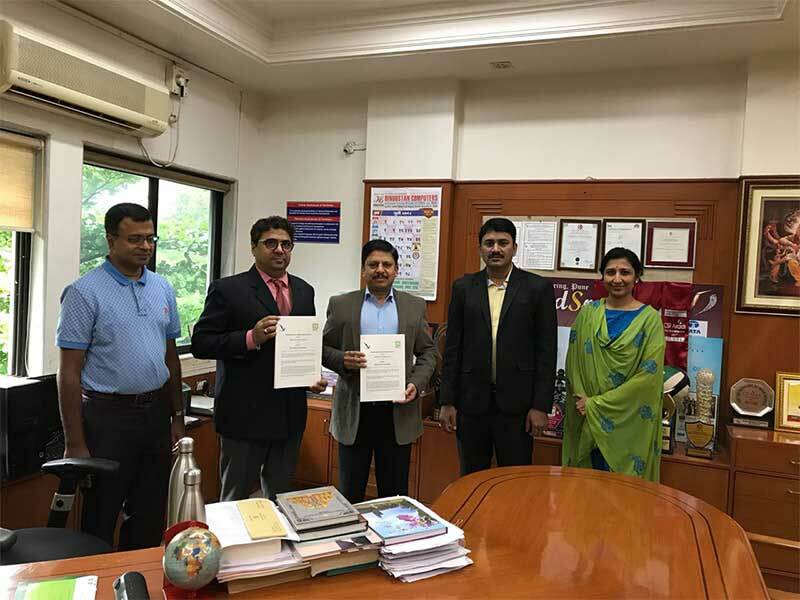 HireMee and Vishwakarma University, Pune, entered into a MoU on July 16, 2018.The MoU expands HireMee’s reach to Maharashtra, enabling it to facilitate faster and better job placements for students of the university. 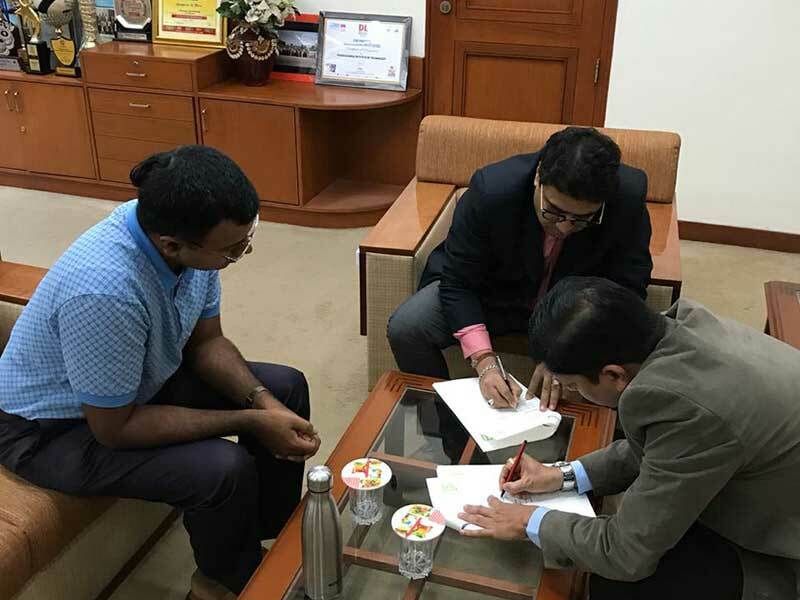 Vishwakarma University was represented by the following officials: Dr Rajesh Jalnekar, Director, Mr. Karthick, Placement Director, and Dr Swati Shilaskar, Dean, Student Career, Counselling and Guidance. HireMee was represented by Vijay Goulay (Institutional Head) and Pavan Kumar (Institutional Sales Manager).